Rare find and gem! 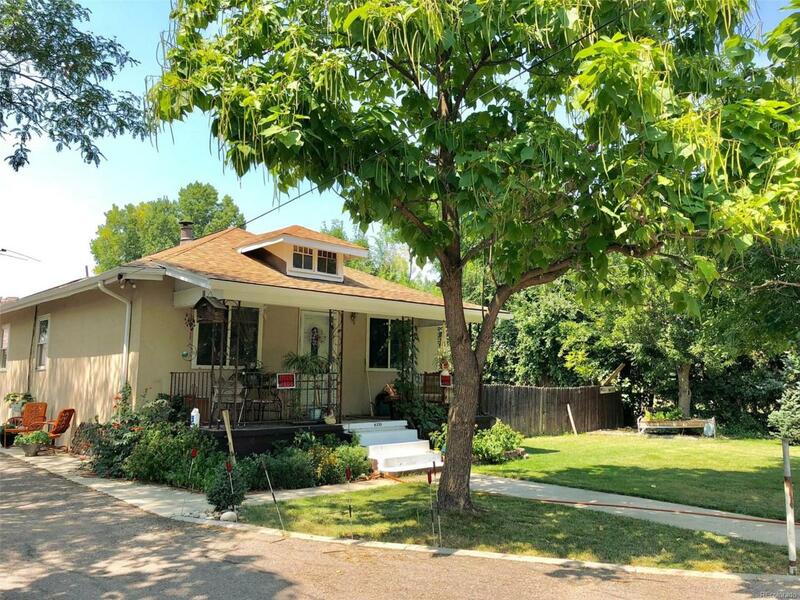 Charming craftsman home on a large 1/3 acre lot with detached 4 car garage. Very large kitchen, formal dining, and front room. Great front porch. No Covenants, located in unincorporated Adams county. Nice landscaping and gardens.long concrete driving with ample parking, detached massive 1050 sq ft garage has endless possibilities. Showings by appointment only, can take 4+ hours to arrange Showings between 4-6pm Don't miss out on this great opportunity.